From stolen consumer data to sensitive breaches, it seems that no one’s data has been safe in recent years. For example, the Equifax breach of 2017 impacted 145 MM consumers, and with more employees working remotely on a wide range of devices, the threat landscape has expanded. Now it is more crucial than ever before that data in a company’s possession, on-premise or in the cloud, be protected in the event of a security breach. But, how do you protect your company’s most sensitive data from attacks? 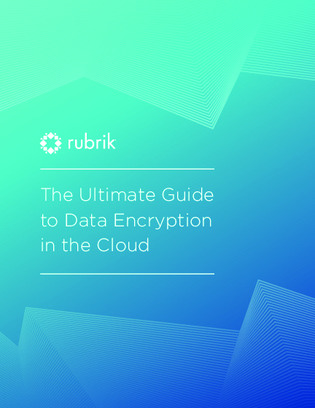 Download this guide and you’ll learn how the basics of encryption, the prerequisites of data confidentiality, key management, and data encryption in the top tier public clouds can enhance your organization’s data protection strategy, today.